Bandai Namco has announced the release date for the Amy DLC character heading to Soulcalibur VI. The tiny fighter will be released on March 26th. 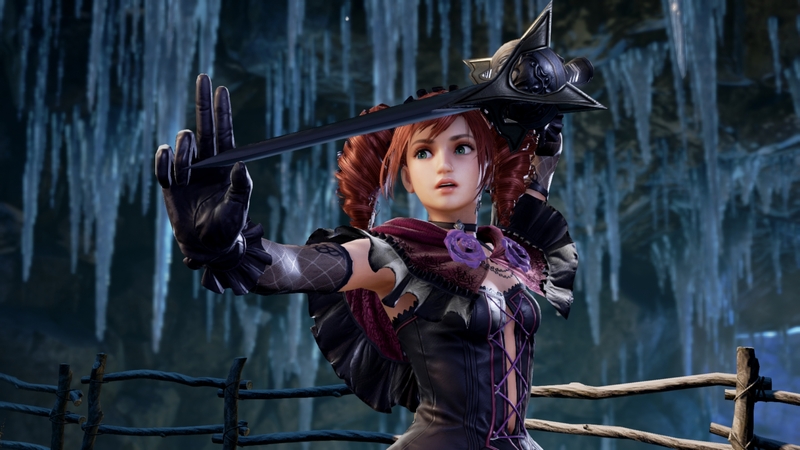 A day before (on March 25th) the game will get its 1.30 update, which adds the Night Butterfly Series character customization parts, which enable players to customize their own fighters with Amy’s costume in Soulcalibur IV. Soulcalibur VI is now available for Windows PC (via Steam), PlayStation 4, and Xbox One. In case you missed it, you can find our thorough review for the game here (we highly recommend it! ).